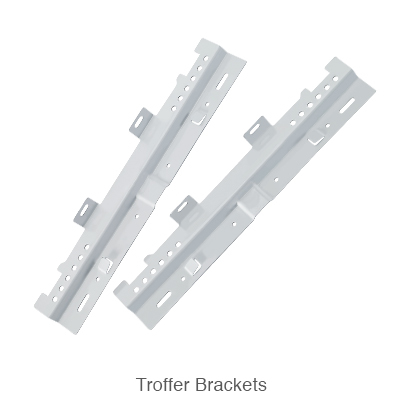 Upgrade your troffer to a more efficient LED fixture with Keystone retrofit kits. 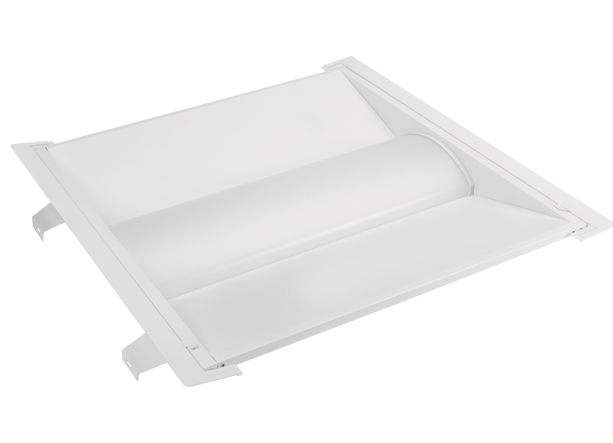 Keystone’s innovative Future Fit Troffer Kit is the ideal solution to convert outdated fluorescent troffers into energy-efficient, contemporary LED systems. Each LED retrofit kit includes everything needed for a seamless installation. 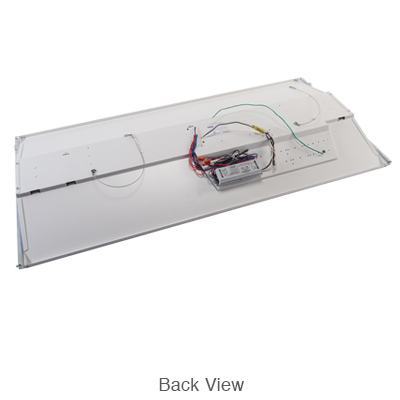 Each retrofit kit includes a fixture assembly body, conveniently pre-wired with one of Keystone’s dimming LED drivers, side plates, end plates, and all necessary hardware. Using a retrofit kit to upgrade to an LED troffer light fixture is an easy way to reduce maintenance costs by extending the useful life of the lamp.